Mr Wolf and the Ginger Cupcakes 2.0 best App of 2011! Thank you Apple! 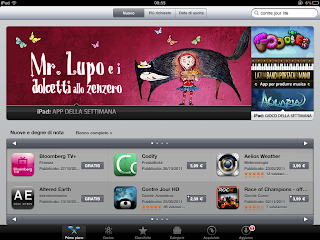 Mr Wolf and the Ginger Cupcakes has been selected as one of the best Apps of 2011 and figures as the icon of the Book category! 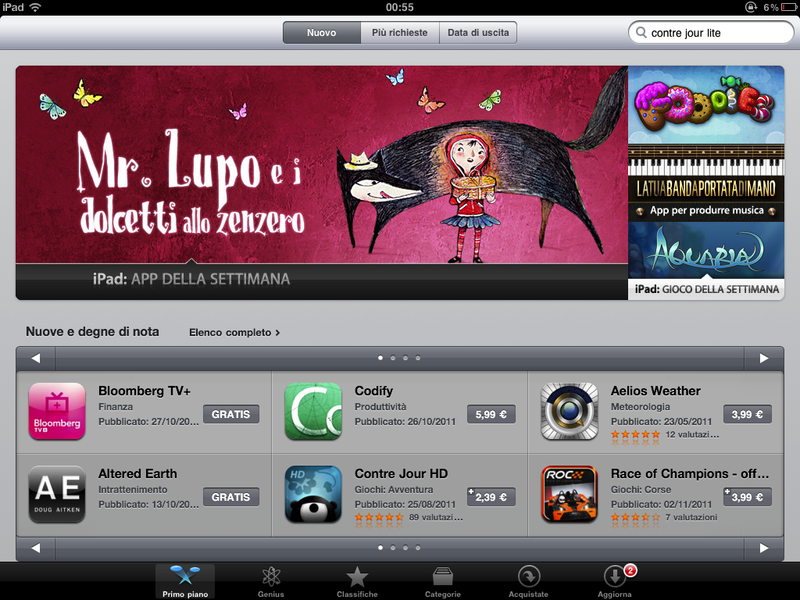 This week Mr Wolf and the Ginger Cupcakes has been feature by Apple on the AppStore Italy! 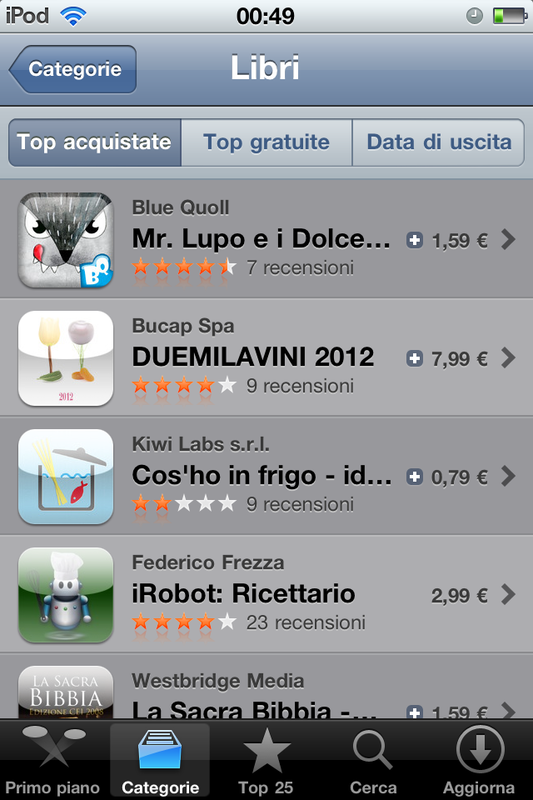 And.. we are number one among the Top Buy!! Thank you very much Apple! A new great App is coming!